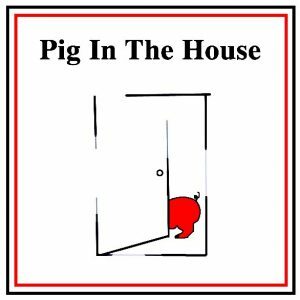 Pig In The House vineyard is located 20 kilometers from Cowra in the beautiful Central Ranges of New South Wales. The 15 acre vineyard was established in 1996 and is owned and managed by Jason and Rebecca O’Dea. The terroir of the site lends itself to the production of premium organic reds. The vineyard is certified organic and is managed using both biodynamic and organic principles. It was originally home to 20 free range pigs. 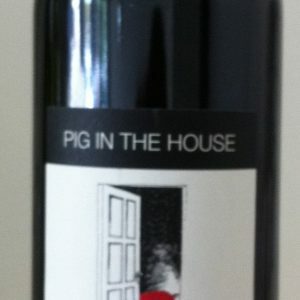 Pig In The House vineyard is located 20 kilometers from Cowra in the beautiful Central Ranges of New South Wales. The 15 acre vineyard was established in 1996 and is owned and managed by Jason and Rebecca O’Dea. 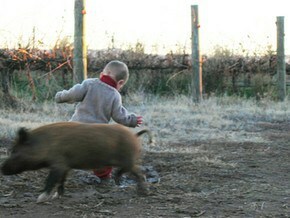 The vineyard was originally home to 20 free range pigs. The terroir of the site lends itself to the production of premium reds. These include Cabernet Sauvignon, Merlot and Shiraz. The vineyard was initially developed and managed using conventional management methods. Minimum intervention was practiced during the establishment phase of the vineyard however non organic inputs were used. Accreditation for organic production and labeling was gained through the Biological Farmers of Australia. This involved changes to vineyard management, winemaking, and the way we live our life. It was our belief that converting to organic production was the right thing to do for us, the environment, those who consume our produce, and future generations. All decisions are now made with sustainable practices in mind. This includes everything from business practices to waste reduction. It is our belief that a healthy soil is the building block of our organic wine production and essential to the sustainability of our farm. Through the application of compost, mulch, biodynamic preparations and carefully managed cover crops we are building up our soil humus and organic matter levels. As a result we are using less water and improving the health of the vines. We are using alternative forms of fertilizer and fungicides on the vines namely fish products, biodynamic preparations and canopy management. In terms of herbicides we have replaced the use of chemicals with under vine application of straw mulch, manual weeding and during the dormant months the use of organic sheep. We have successfully reduced the use of chemical inputs using these methods. We have devised our own unique management plan that incorporates organic and biodynamic practices. 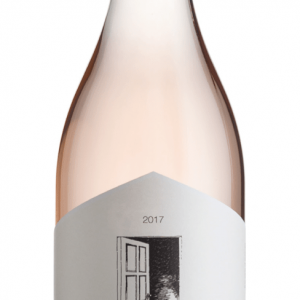 The rewards for us will be a sustainable enterprise producing wines that exhibit characters unique only to our vineyard.